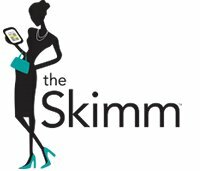 The Community team at theSkimm is a small group of creative, collaborative, & fast-moving thinkers & operators who are constantly finding new ways to evolve & scale theSkimms most strategic asset - our community. Reporting to theSkimm's future Director of Community, as a Program Manager on the Community team, you'll be responsible for taking our existing & engaged community of Skimm'bassadors as we make strides to strategically grow, productize, & monetize this unique program & evolve theSkimm's broader community into the cornerstone of theSkimms membership. This position combines the skills of a product, marketing, & campaign manager - requiring a unique blend of skills & experience. You are supporting & nurturing a community that is self-protective & passionate, & will need someone who can see the enormous opportunity that presents. Create & maintain long-term roadmaps for Skimm'bassador community that align to theSkimm's larger roadmap & our continued membership growth across our growing universe of products & services. Lead community marketing & communications strategy, working cross-functionally to engage the community in company campaigns & partnerships. Report on key products & initiatives within the social community, liaising with internal teams to drive success. Lead ideation & execution of beta tests & programming to engage the community & lay the groundwork for the success of new products, campaigns, & initiatives. 3+ years of experience managing & scaling a consumer facing product or community. Ability to thrive when faced with conflict, & in high-pressure situations. Exceptional ability to be user-centric in a way that deepens community engagement & allows community members to build meaningful relationships with the brand & with one another. 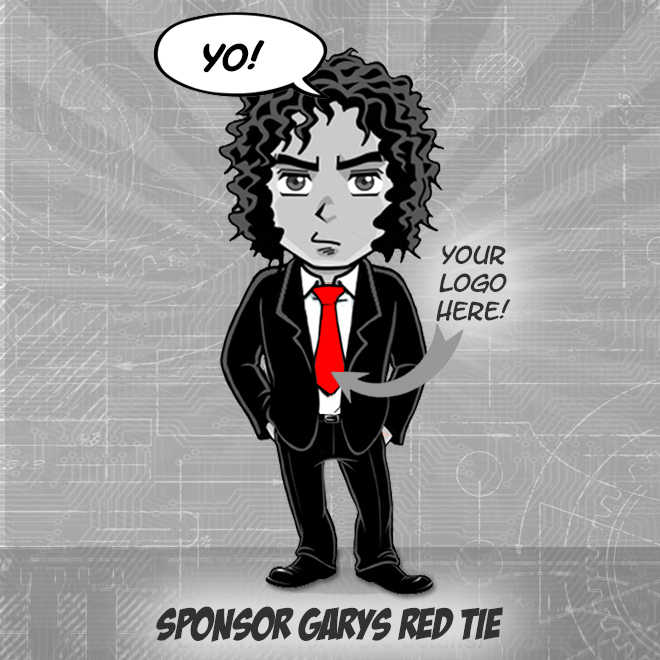 Passion for infusing your creativity into effective strategy that delivers results. Solution-first mindset, unafraid to challenge the status-quo. Excellent verbal & written communication skills, & the ability to think on your feet. Ability to work collaboratively across teams.